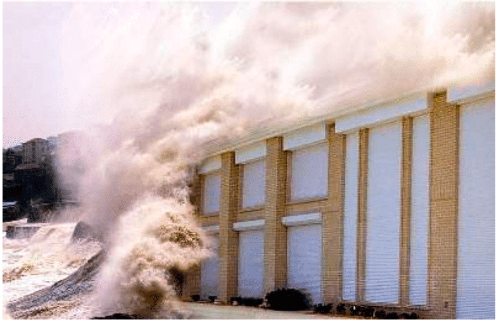 City-Gates Model CGDADE rolling steel doors are constructed to Dade County, Florida wind load requirements to withstand 187 mph winds. 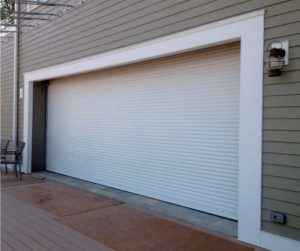 The CGDADE rolling door is not only ideal for standard protection against theft and vandalism, but it is also designed to withstand pressures of +/- 60 psf. 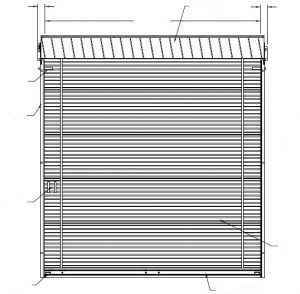 CGDADE rolling door curtains are available in a standard 3” flat or 3” curved slat profile with end locks and wind locks according to Miami Dade County Code. 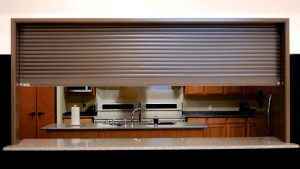 Curtains constructed from 20 gage galvanized steel slats with end locks and wind locks. 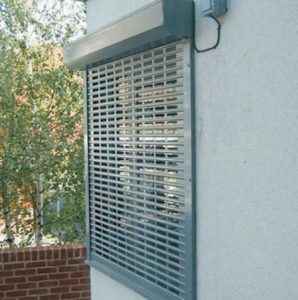 All doors can be push-up, removable hand-crank, chain hoist or motor operated.